11/07/2018 – Thoughts are steering towards the Christmas season, and the Owasso FOP is asking you for a little help. Each year, the Owasso Cops for Kids takes local children shopping for Christmas, in their annual Shop with a Cop event. In 2017, Owasso FOP was able to take 15 children shopping for Christmas presents they may not have otherwise received. This year, they would like to take at least 20 children shopping with a cop. This is where your help comes in. If you or your business would like to donate money to help them take additional children shopping this year, they would love your support. 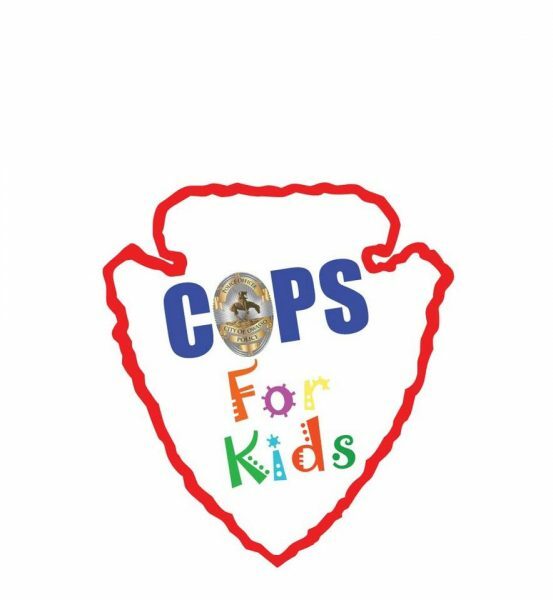 Owasso Cops for Kids is a 501(c)(3), which means your donations are tax deductible.